I would like to enter the property investment market. I only have R70,000 which I would like to use as start up capital. I am not sure how flipping for profit works but would like to learn. Secondly I am interested in blogging and not sure how to start. Your assistance will be highly appreciated." What happened here is that you invested R50,000 to make R200,000 (total profit). This is 300% profit on your investment. R200,000 is a profit from what you spent, not from the cost of the project. You may now pay back the R450,000 holemoan and go for a bigger project or multiple projects. This is how investors use lenders' money to make money for themselves. If you maintain a good credit record, you stand chances of getting very cheap debt (low interest rates). Nothing beats the location of the property. It has to be in an active market. It is tempting to want to look at the Metropolitan cities but the small towns and townships are offering huge opportunities at the moment. One should always look at the fast growing areas for opportunities. Not to forget to look at the rental demand before one even starts. One mistake we usually make is to look at the rental prices in one area and compare them with rental prices at a different area and draw uninformed conclusions. We should be basing our real estate investment decision on rental yields or returns. In Gauteng suburbs for instance you will likely invest R500,000 or more to collect R5,000 gross monthly rental and a negative net income. In a tiny town similar to where I will be developing a few flats, you buy a smaller house within a larger erf (land), re-develop the land and get a few tenants. You are most likely to collect way more net income for a similar amount invested. Low cost areas are definitely not for flipping because of the low property prices. They are for rental income sort of investors. Also important to note is that one develops at a slower pace in smaller South African towns. It is a painfully slow process to get things done. You will need to exercise your patience especially when the municipality is involved. Getting plans for existing structures, and information on restrictions and servitudes on the land is my biggest challenge. When you have gone past those humps, these kinds of investments seem lucrative and cost-effective. One could also use the R70,000 as a deposit in a high growth and high rental demand area. You would be better off with a property way below R600,000 as they are exempted from transfer duties. This option requires one to have monthly income to repay the loan. If you have bought right, you would be in the position to get a positive cashflow when you rent the property out. Or to resell the property at a profit if you are flipping (see the Leverage/ Gearing passage above). Flipping with a mortgage and on a tight budget is not easy. 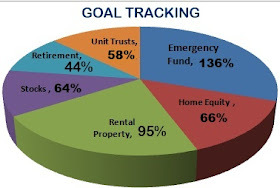 I would try and get a partner to boost my capital as I am starting in property investing. Choosing this option means that partners should set clear roles and responsibilities. One can invest in property through buying REIT shares in the open market. These may also be in the form of real estate Exchange Traded Funds (ETFs). This way you are investing in huge commercial property without the hard work. When it comes to blogging, it is not as difficult as people think. Most people use wordpress and some, like myself use blogger. Both are free blogging platforms. I will have to do a separate blog post on this one. Welcome to new readers. I started this journey alone and am encouraged to see interaction through emails that you guys send through the contact me form. If this you find this article helpful, please share it on your social network of choice by clicking on a button below. ''Low cost areas are definitely not for flipping because of the low property prices. 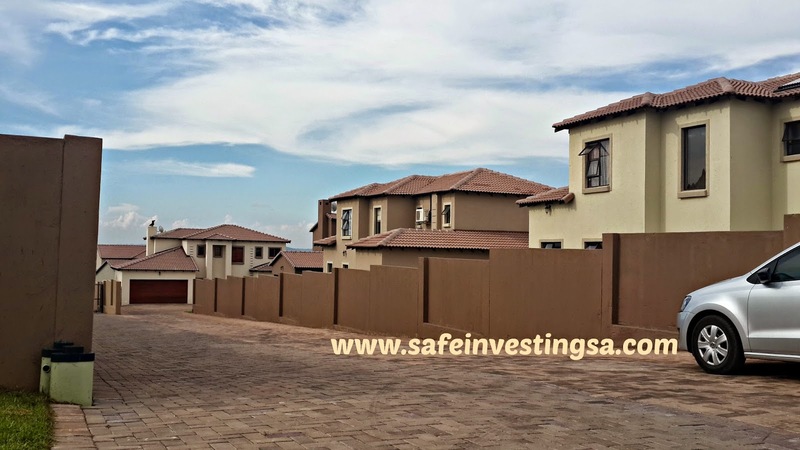 They are for rental income sort of investors'' I STRONGLY DISAGREE, I FLIP FOR ALIVING IN A ONE PARTICULAR TOWNSHIP, I BUY DISCOUNTED PROPERTIES FOR AROUND R 380 000 WITH MINOR REPAIRS I SELL AROUND R 530 000. THE TURNAROUND FOR SELLING IS MUCH SHORTER AS TOWNSHIP STOCK IS LESS SUPPLY AND MORE DEMAND. IN PROPERTY THE KEY IS TO KNOW HOW TO NEGOTIATE A DEAL!!!!!!!!!!!!!!!!!!! Is the township where you flip not a low cost area? Townships are great start for flipping because they are low cost areas. I am confused as to what other area is lower than the townships. Please share.